After impressing in his first six months at the Etihad and in the opening games of the new season, Brazilian starlet Gabriel Jesus is set to receive a new improved contract with Manchester City, according to the Telegraph. 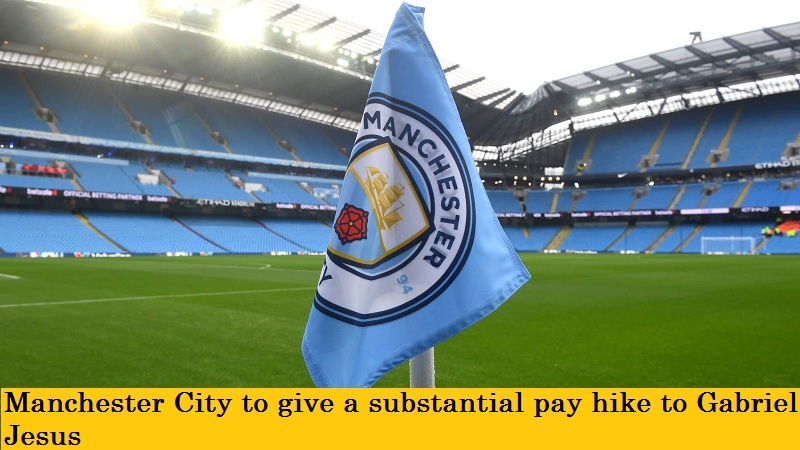 The Citizens are reportedly working on a new contract for David Silva and Kevin de Bruyne before locking up Jesus, in an attempt to secure their core players for the present and the future and maintain a competitive structure for manager Pep Guardiola. The new contract for the 20-year-old Jesus will mean a substantial raise from the £70,000-per-week he was making, and it will serve him as a reward for having proven himself as a prolific striker in the Premier League with 11 goals in his first 15 games. The Manchester giants paid £27 million to Palmeiras in January to bring the Brazil international to England, having come to terms months before. They held off other interested clubs including the Spanish giants Real Madrid.